Xbatt take the service tenet of “integrity, enterprising morality, practicality, creativity, entrepreneurial spirit”, we introduced foreign technology, most advance production equipment and testing instruments in the world. 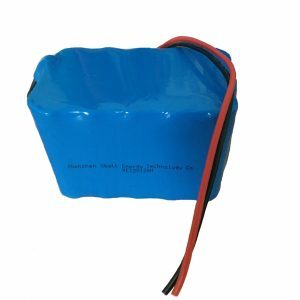 They can ensure battery in long service, sufficient capacity, good electric conductivity, low self-discharge, wide operating temperature range, safe and reliable. After years of innovation, Xbatt has become a well-known brand in chinese battery area. 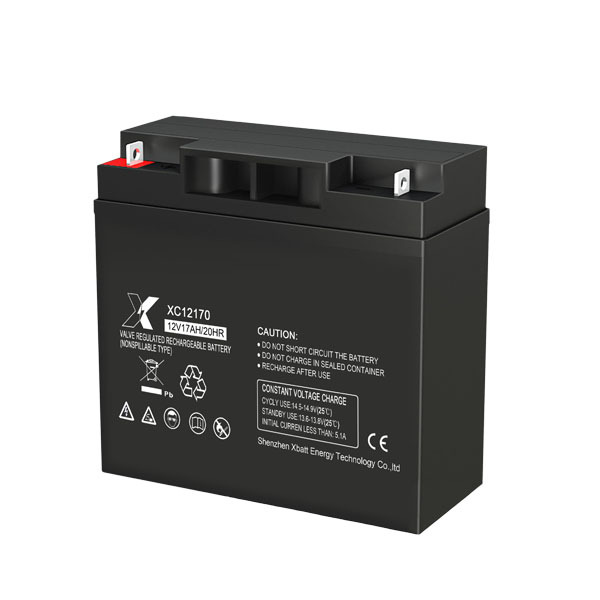 Xbatt series is a general purpose battery with 5~10 years design life in float service .With up-dated AGM valve regulated technology and high purity raw materials, the Xbatt series battery has reliable standby service life. 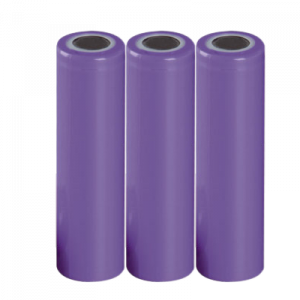 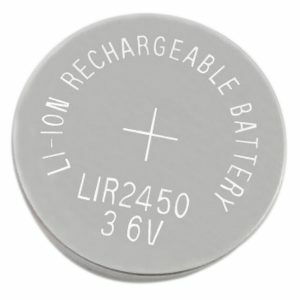 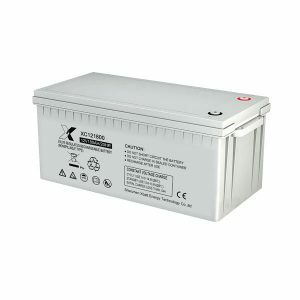 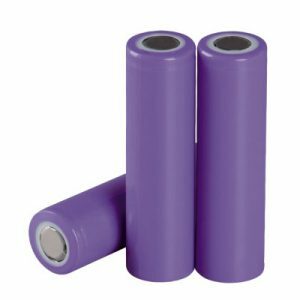 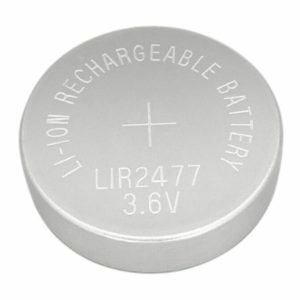 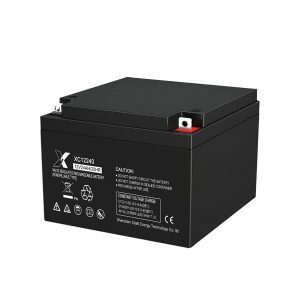 Xbatt series is a general purpose battery with 5~10 years design life in float service . 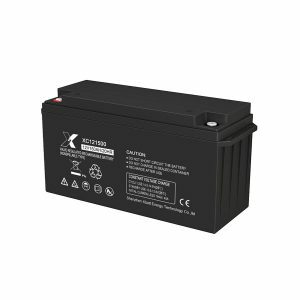 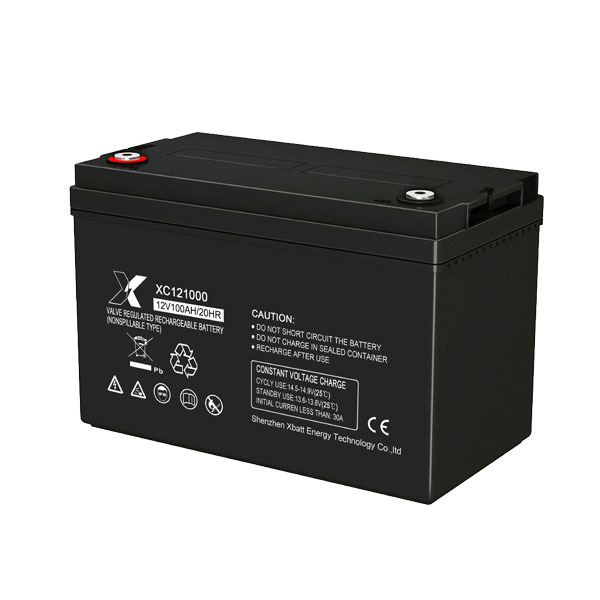 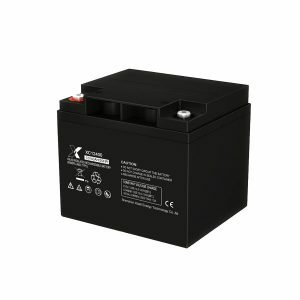 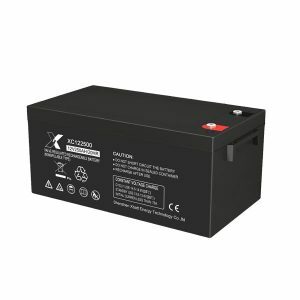 Xbatt series battery has reliable standby service life. 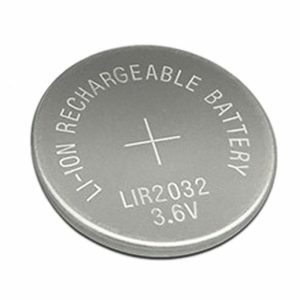 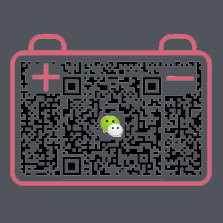 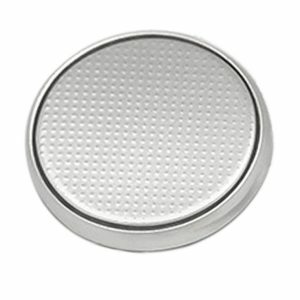 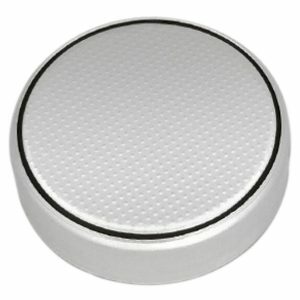 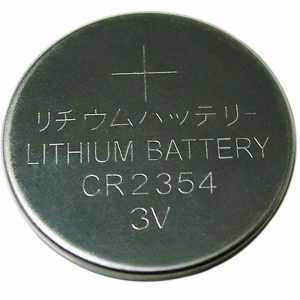 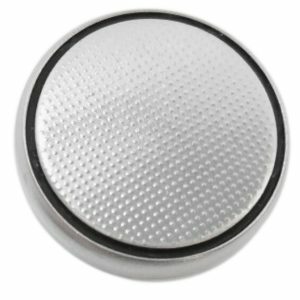 Lithium manganese dioxide coin cell uses stainless steel as a container, lithium as cathode, electrolytic manganese dioxide as anode, lithium inorganic salt and organic solvent as electrolyte, and PP as separator. 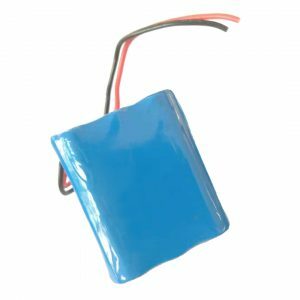 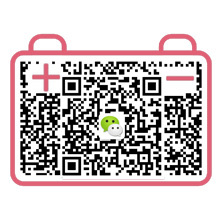 It’s a kind of primary battery with high voltage, high capacity and small volume, thus also a perfect match to portable electronic products.